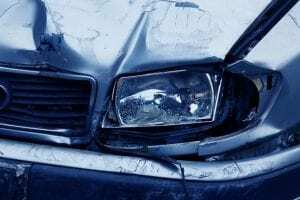 Catskill, NY (March 26, 2019) – On Tuesday morning, March 26th, emergency medical crews and local law enforcement were summoned to the scene of a motor vehicle accident that is currently believed to have involved no more than two vehicles. The collision was reported to have occurred on Highway 23 around 8:30 a.m. for reasons that have not been verified at this time. Police stated that the accident occurred in the eastbound lanes of the highway at the Rip Van Winkle Bridge and resulted in at least minor injuries. According to authorities, paramedics who arrived at the crash site were able to confirm that at least one person had been hurt in the accident, although the seriousness of injuries was not provided. There has been no word on the number of people involved in the crash or the possible cause, as no further information has been provided. Police are likely to be conducting a thoroughly detailed investigation into the events that led to this incident.